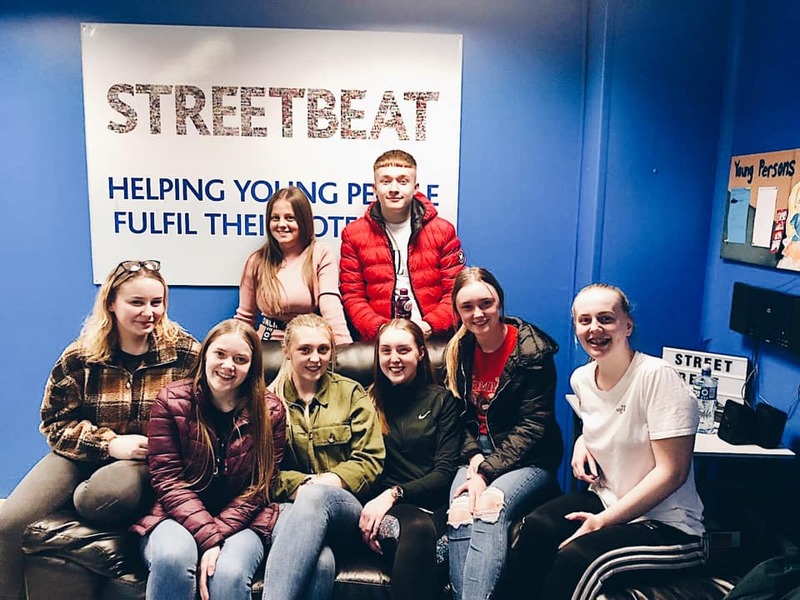 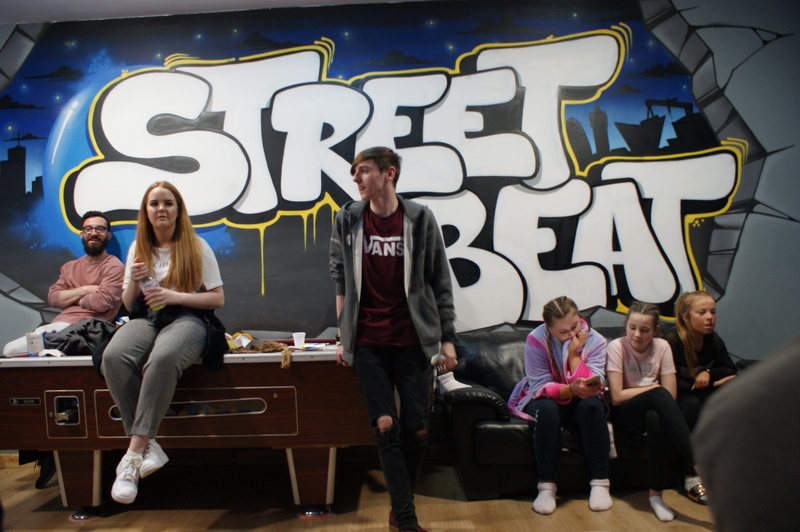 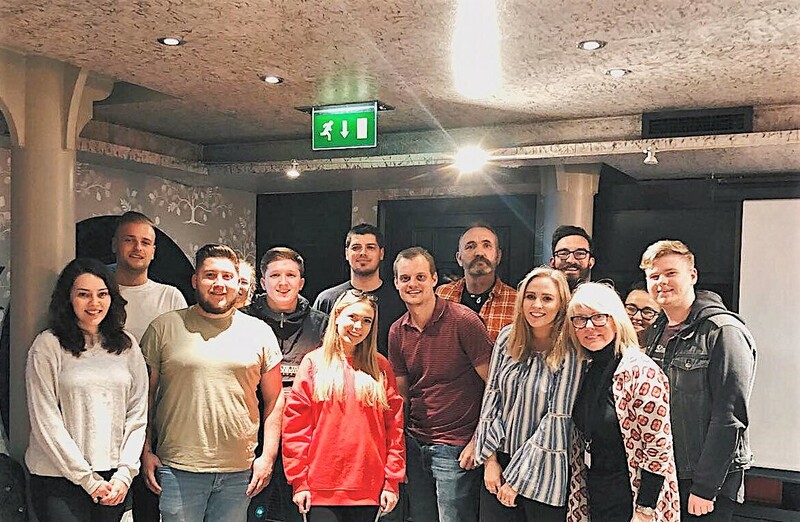 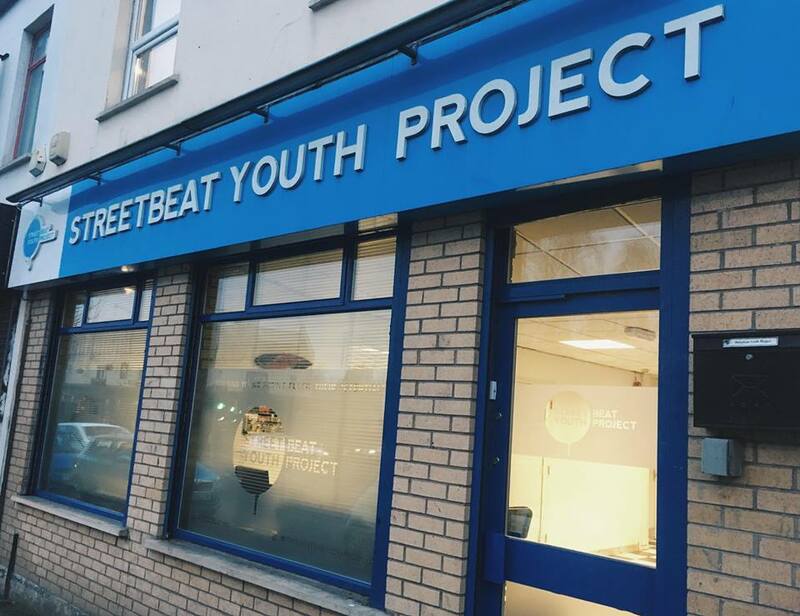 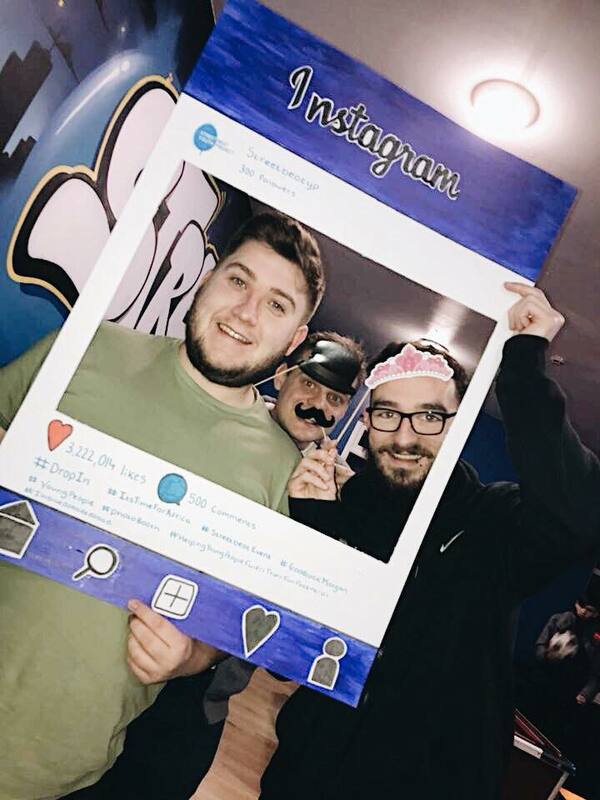 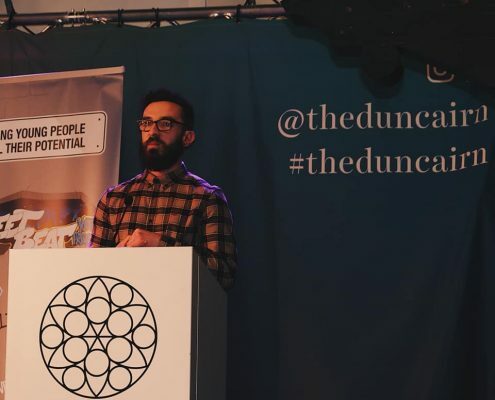 Streetbeat Youth Project is a registered charity working to help young people fulfil their potential, whilst responding to their need for support and guidance. 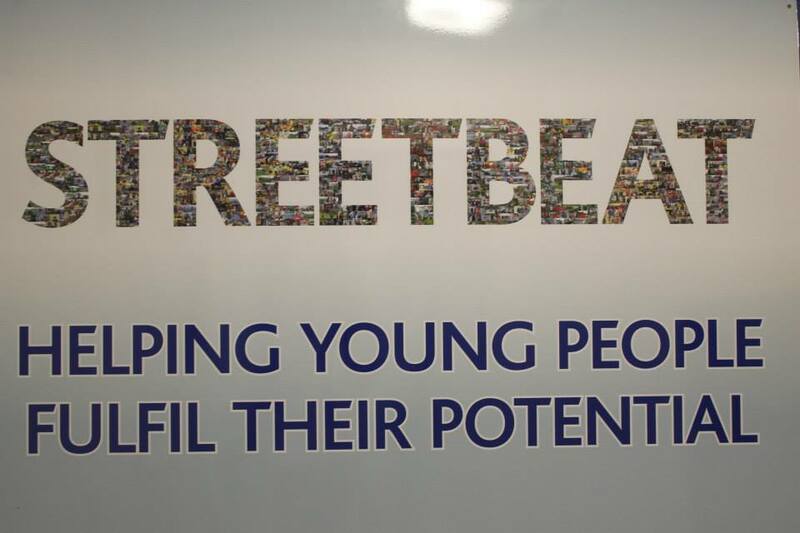 Streetbeat offers young people aged 11-18 a safe place to learn, grow and be challenged in their values and behaviour. 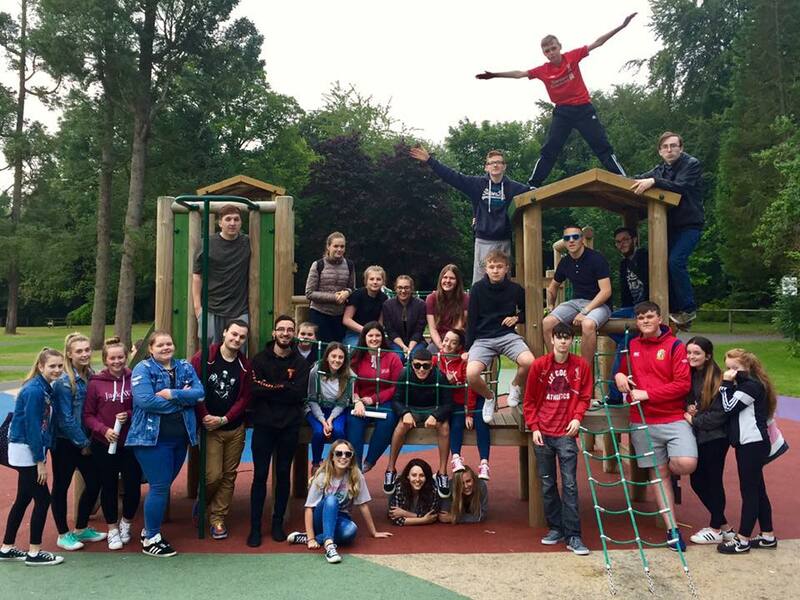 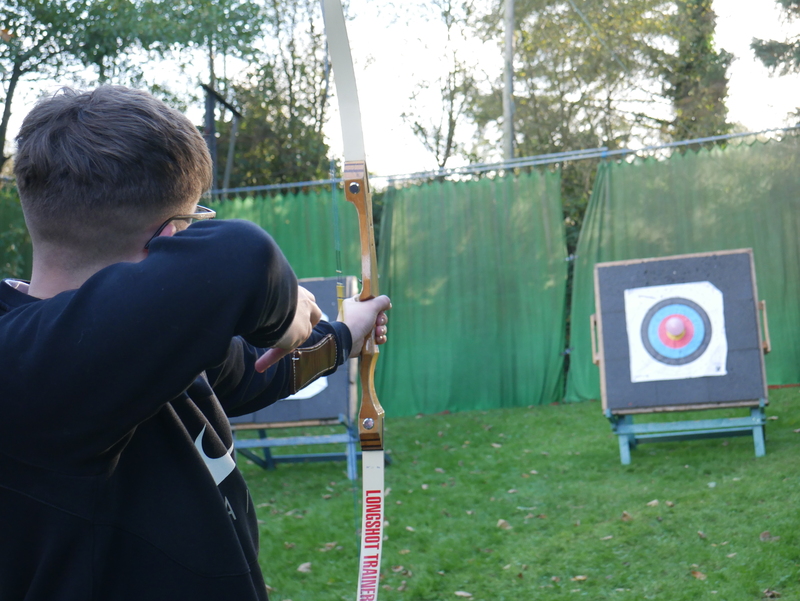 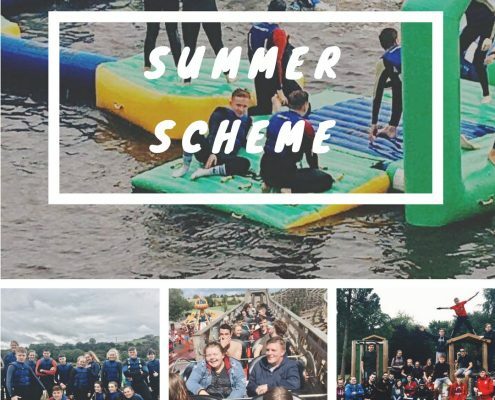 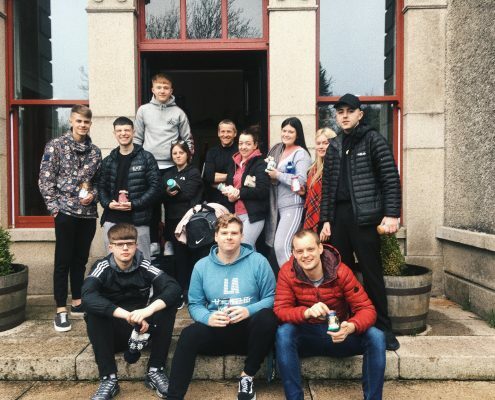 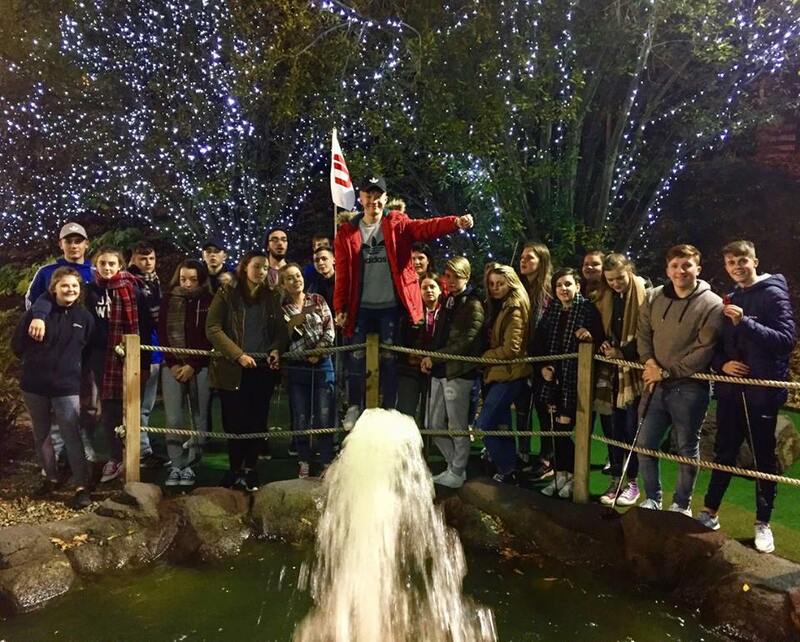 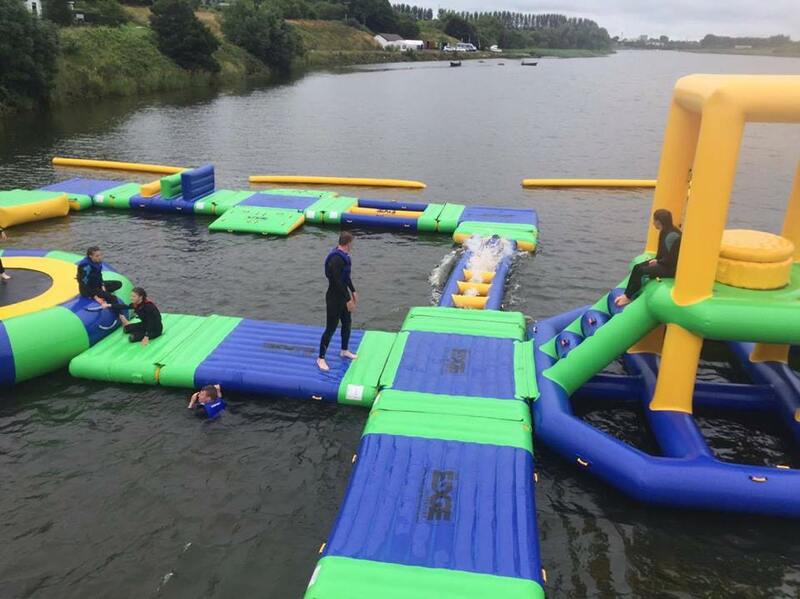 We offer a number of services to young people including group work programmes, a counselling service, one to one mentoring, life coaching, drop-in, residentials, schools work, tutoring and during the summer holidays we run a summer scheme which includes group activities and trips. 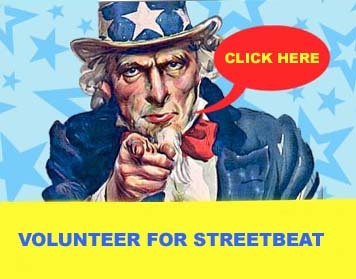 All services which Streetbeat provides can be found in the different sections of the website so have a look and feel free to contact us if you would like to be involved or would require any further information!